n simple terms, yin yoga exercises the joints to their full range of motion by seeking to move bones apart, which in turn increases the fluid in the joints (synovial fluid, – our lubricating oil). Without this vital lubricant joints stiffen and the body ages more quickly. One of the long term goals of a Yin practise are mobile, strong, and flexible joints and increased longevity. How do we achieve this? By holding the poses in a safe comfortable position for varying amounts of time (3-10minutes per pose). The focus is by putting gentle, controlled tension on the Ligaments & Fascia (broad bands of connective tissue) which form our joints, and rehabilitates these vital tissues. Yin also works with modern meridian theory and our chakras – exploring subtle energies and penetrating deeply into connective tissues, bone and joints. Yang is a practise that focuses on exercising muscles, building strength and moving blood. Most types of yoga practised today are yang practises (such as Power or Flow yoga) as are most forms of exercise. What is often overlooked in any conventional fitness or exercise regime are practises that focus on the flexibility of Fascia & joints, (Yin practise), where the muscles are disengaged so that the joints bear the tension of the pose. Some of the differences between Yin yoga and Yang movement. • Yin yoga targets fascia, ligament and joints. • Yin yoga is based on traction (stretching) – and is static. • Yin yoga poses are held for 3 to 10 mins and muscles are relaxed and disengaged. • We actively stress the joints in a controlled manner in yin yoga to make them stronger and more flexible with a greater range of movement. • Yin Yoga is deeply relaxed state of mind and body – meditation in motion and stillness. • Yang movement targets muscle and blood. • Yang is based on movement – repetitive and rhythmic. • Yang movements has shorter holds – up to to 1 minute, where muscles are engaged. • We avoid stressing the joints in yang movements, holding them stable and strong with muscle. • Yang is a more active mind and body practise. 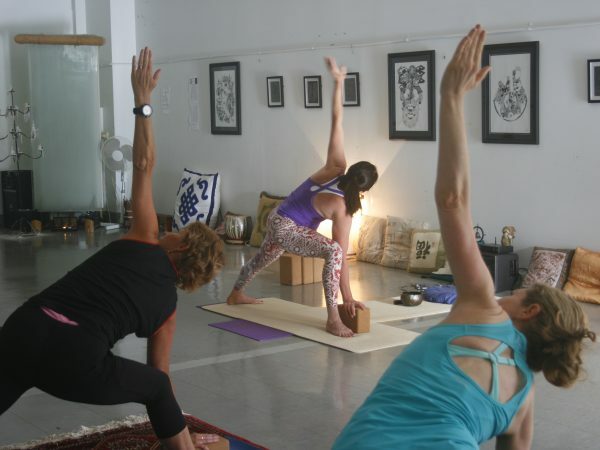 Yin yoga is suitable for everyone from all walks of life – no matter what your level of fitness, age or flexibility. 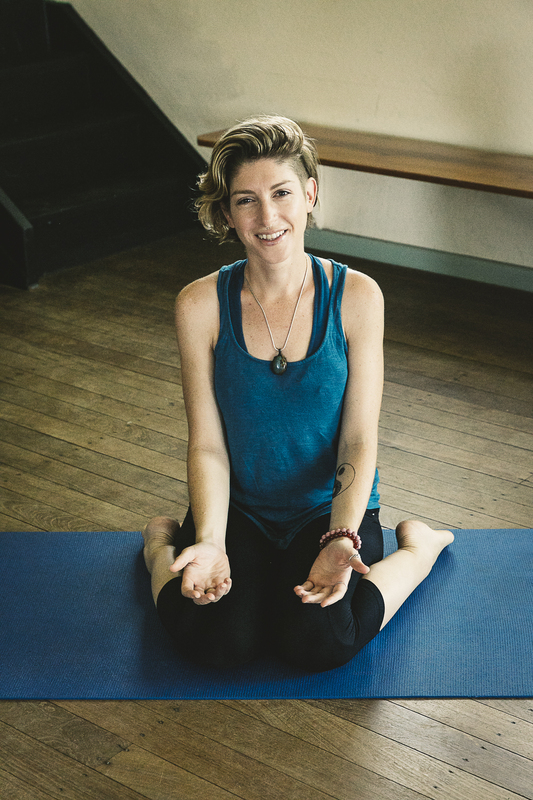 About Robyn I fell in love with yoga during my early 20s and have practiced for over 20 years. After many years attempting to balance corporate life with my creative and yogic side, I finally decided to listen to my inner self and dedicate myself to personal practice, naturally moving me into my passion for teaching others and supporting them on their journey. 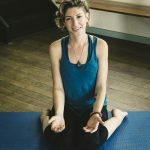 My philosophy is that “I teach yoga to provide my students with empathy and kindness to assist them to listen to their inner self and find their bliss.” As a yoga teacher, indie artist and self-confessed empath, I am dedicated to connecting with my students and concentrating on their specific needs. My focus is on functional yoga rather than aesthetics. 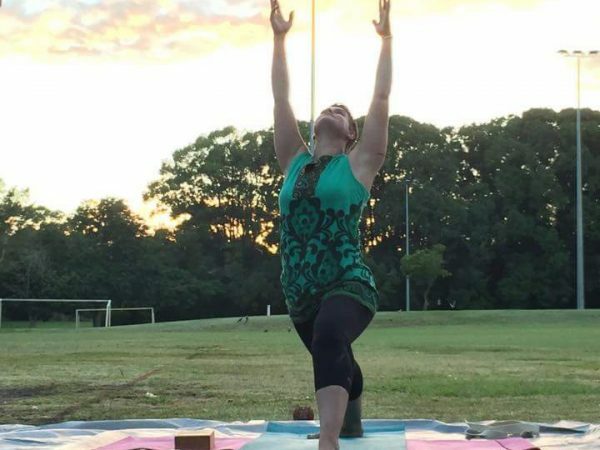 My training started in the Ashtanga style with Tribe Yoga in Austria then continued onto Yin with Jo Phee from Singapore then to Natal with Baby Bliss Yoga in Byron Bay. Currently I’m undertaking 350 hours of Zen Ki yoga training with Janie Larmour, which is a fusion of Japanese yoga and Chinese Medicine. I am and will always be a student of yoga, constantly learning and developing myself and my practice to share with others. Yoga is about harmony between our physical, mental, and spiritual aspects, and listening to your body and inner self is key. 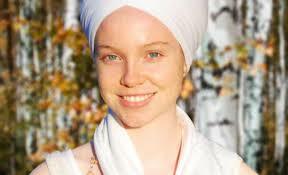 This is your best guide to finding your bliss not only in Yoga but in your life!